Gov. John Kasich talks to reporters after the opening of an exhibit featuring Ohio's two constitutions. 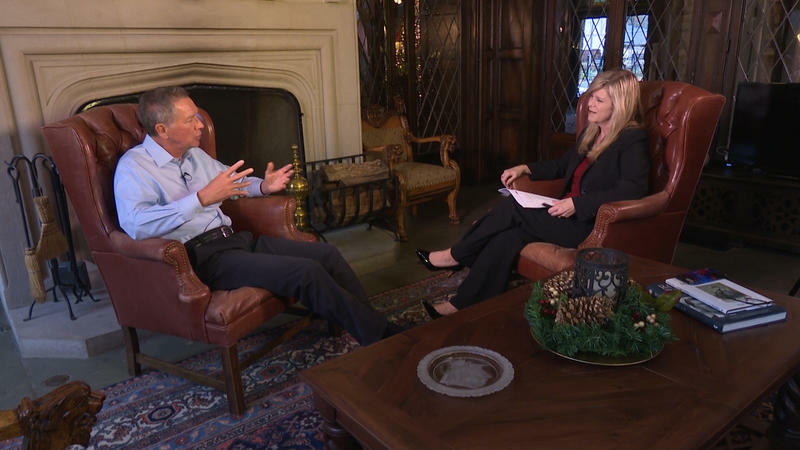 Kasich said the shutdown is a painful loss, but it’s pure economics. And he says it’s not comparable what happened with the departure of NCR from Dayton, which Kasich blasted Democratic Gov. 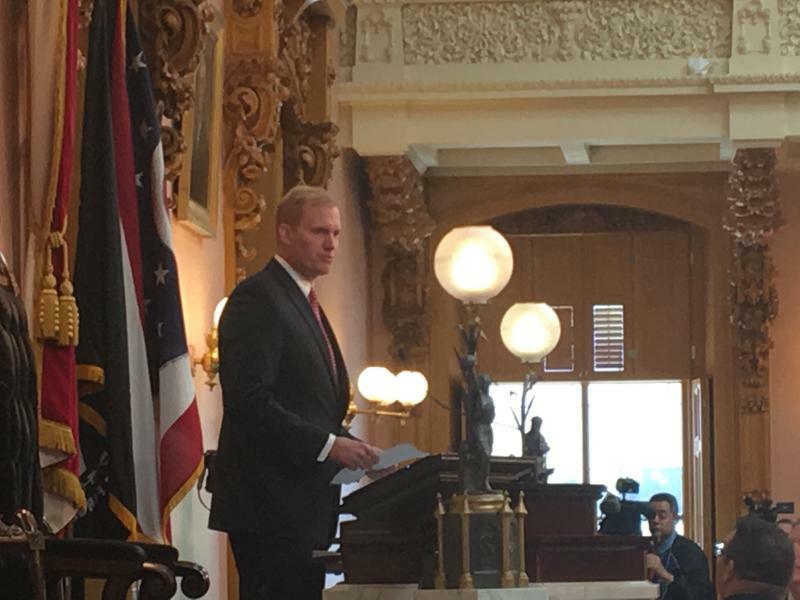 Ted Strickland for repeatedly in his successful campaign to defeat Strickland in 2010. 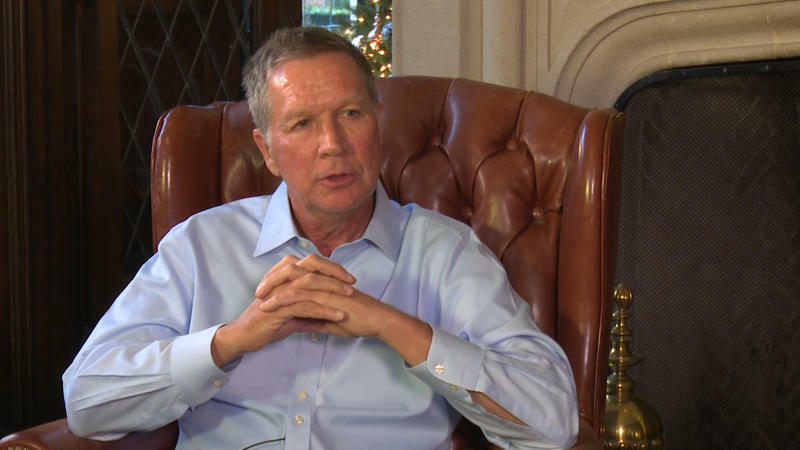 Kasich says he’s not giving up, but he doesn’t want to give false hope to the Lordstown community. 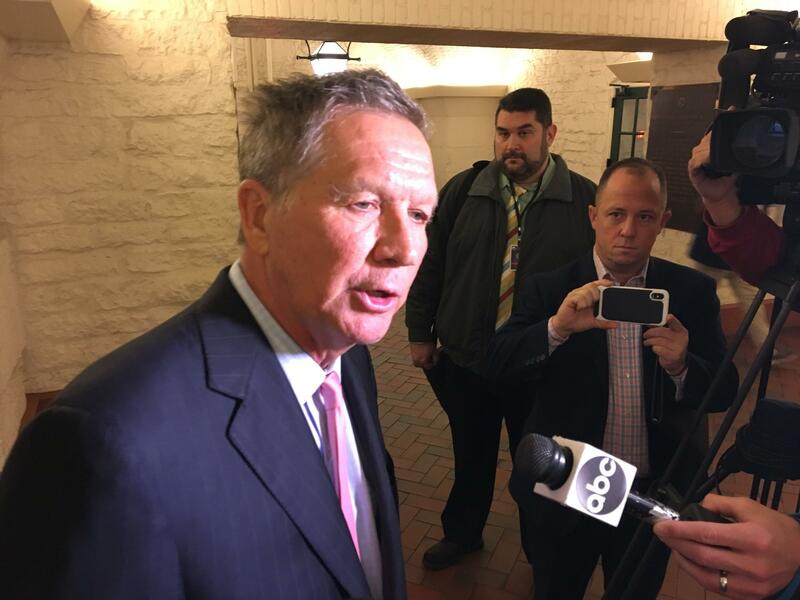 Kasich is suggesting that a new purpose for the facility is a more likely option than a new car line. He says that happened in at a former GM facility in Dayton, where he says more people are now employed by an auto glass manufacturer than worked for the automaker when it shut down there.